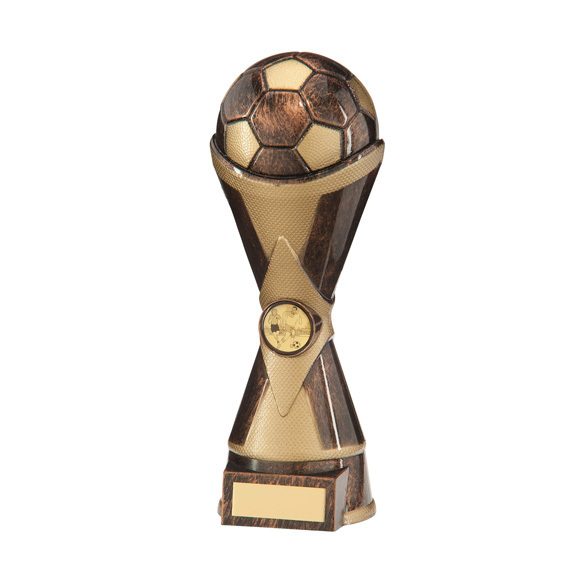 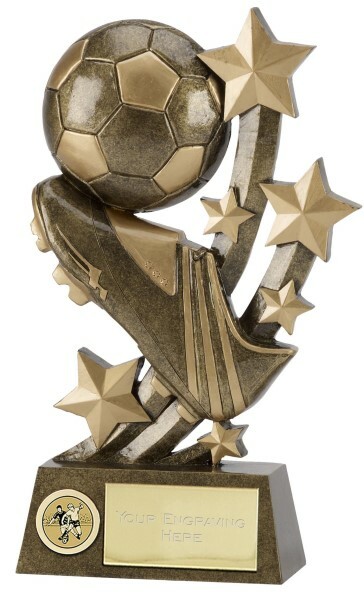 Sentinel Football Boot and Ball Resin Trophy 6"
The North Cotswold's leading supplier of Football Trophies, Golf Trophies, Rugby Trophies & many other trophies and awards. 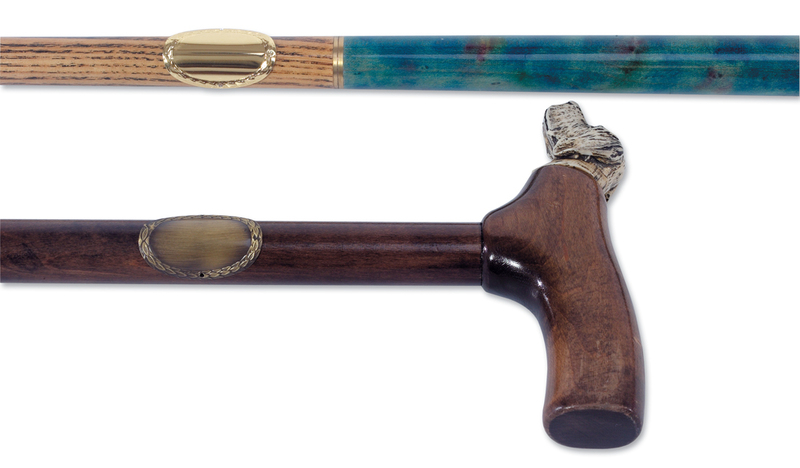 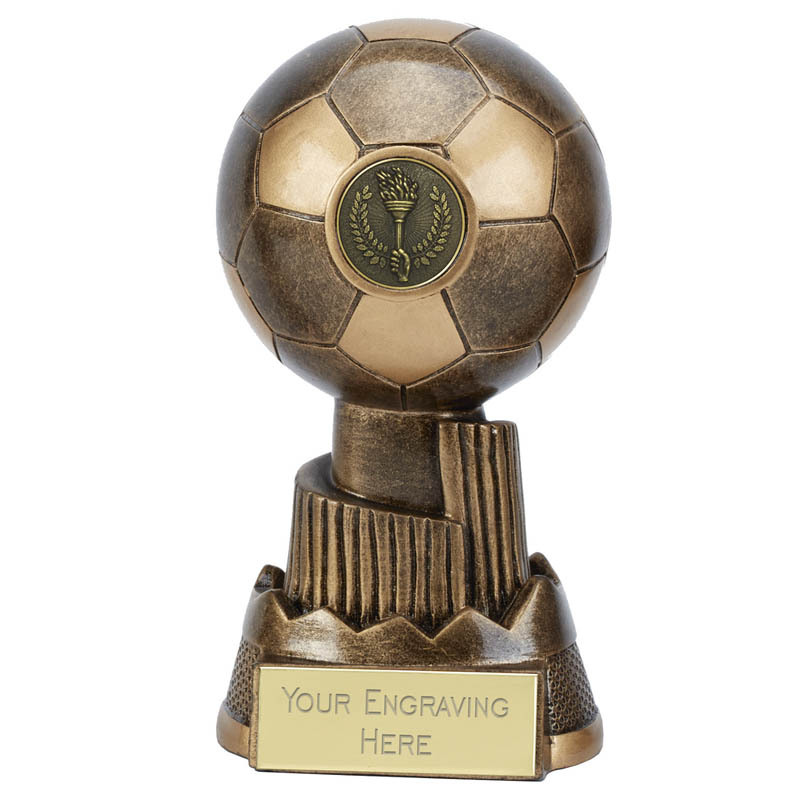 The Cotswold Engraver is based in the Gloucestershire market town of Moreton in Marsh and are a leading retailer of trophies and awards to buy online, we are proud to boast a large and most competitive range of awards covering every sport and pastime to buy online. 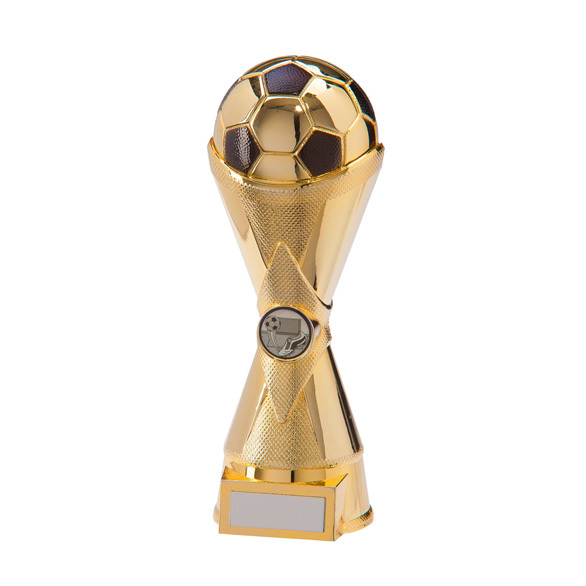 We specialise in Football Trophies, Rugby Trophies, Golf Trophies and many more sports trophies. 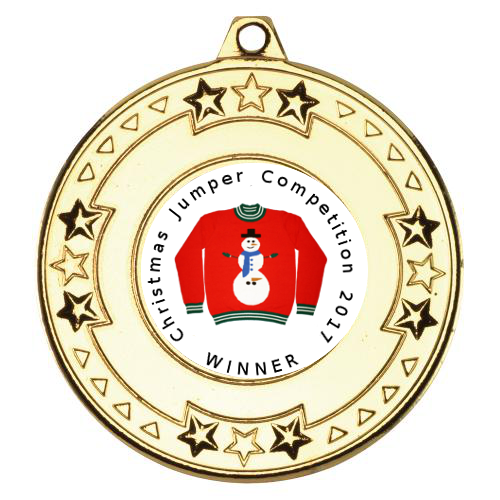 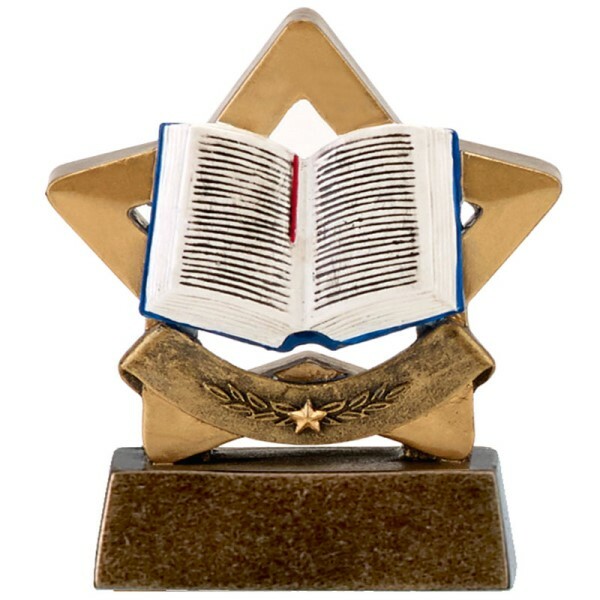 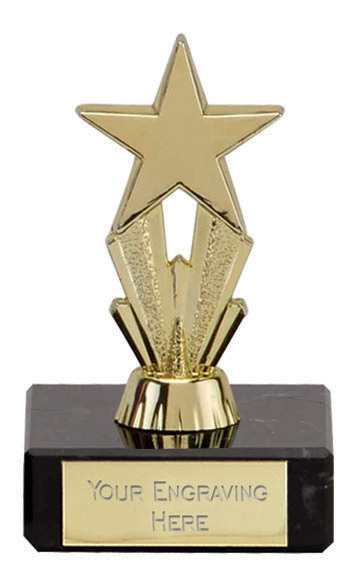 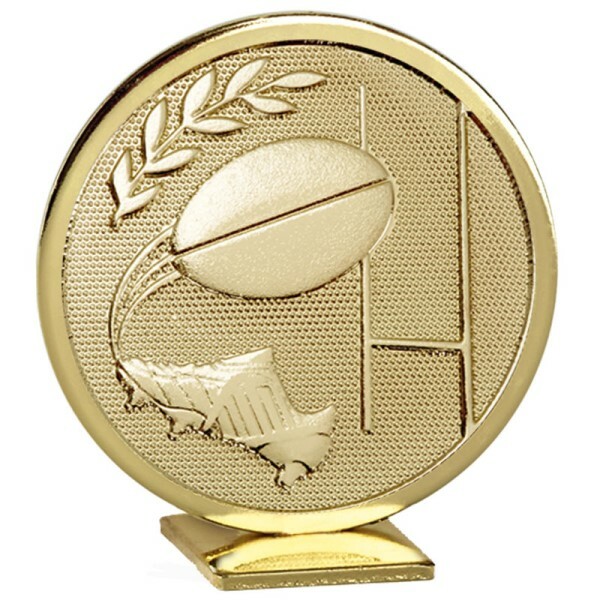 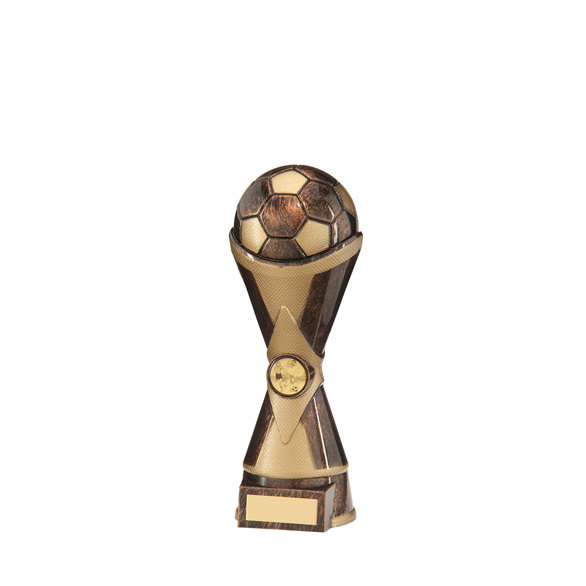 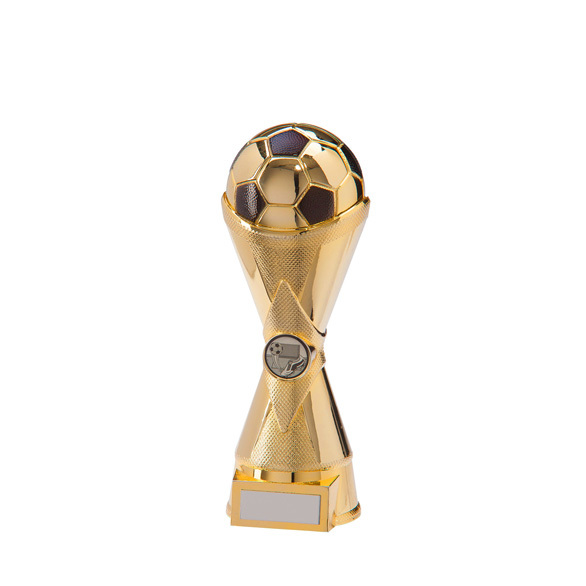 Our website has in excess of 5000 individual trophies to suit every style and budget. 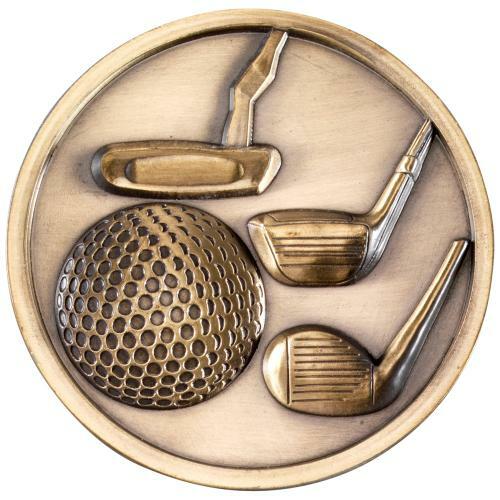 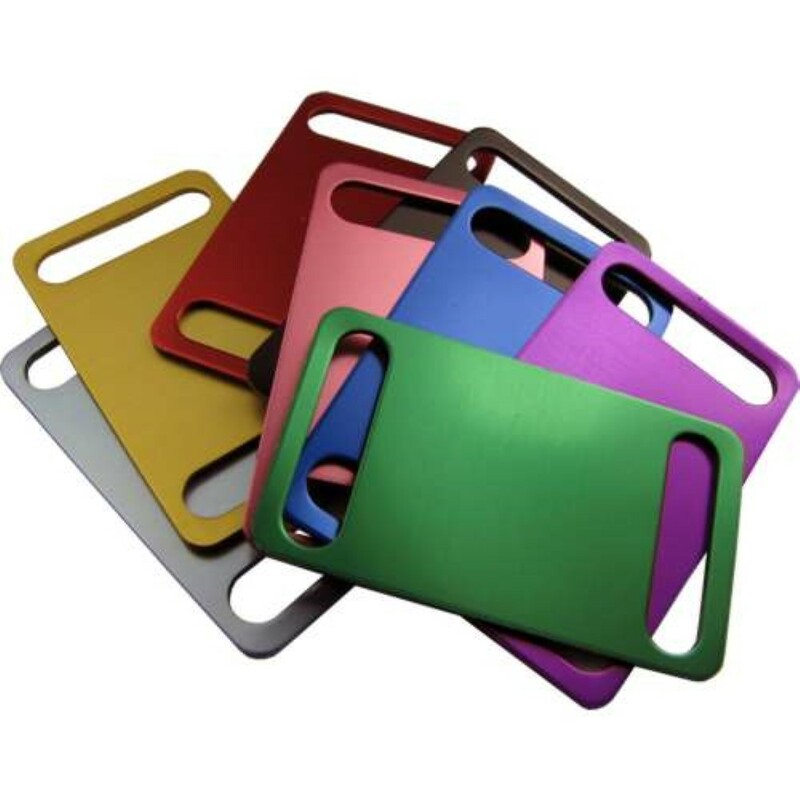 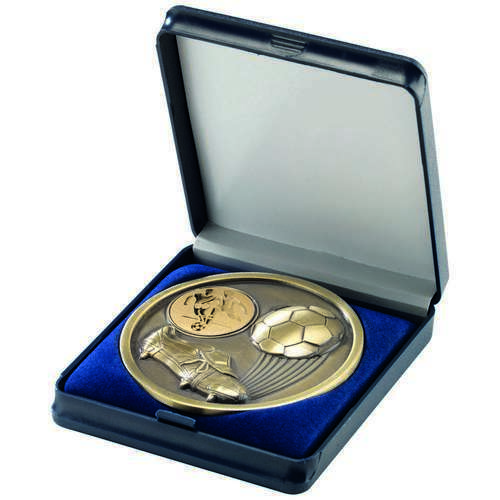 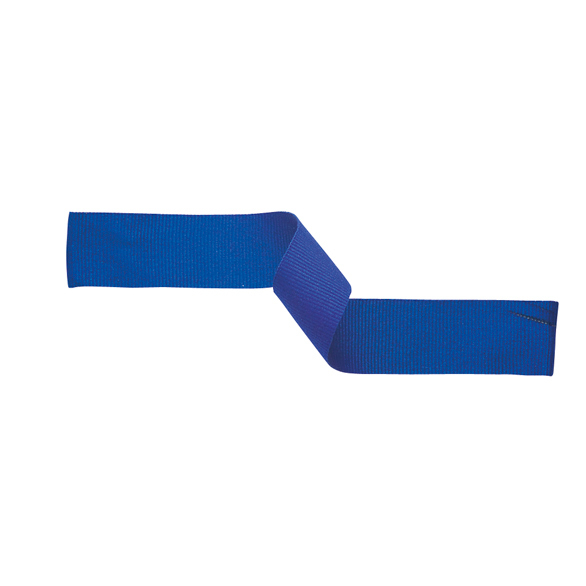 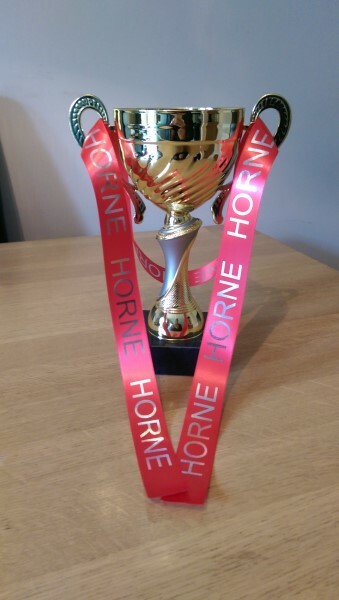 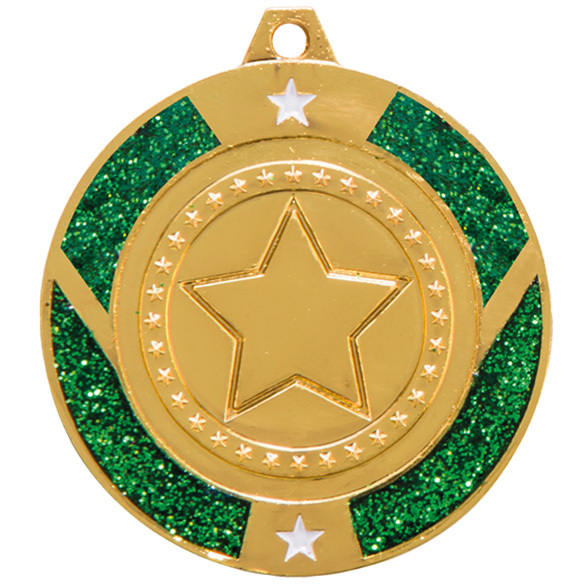 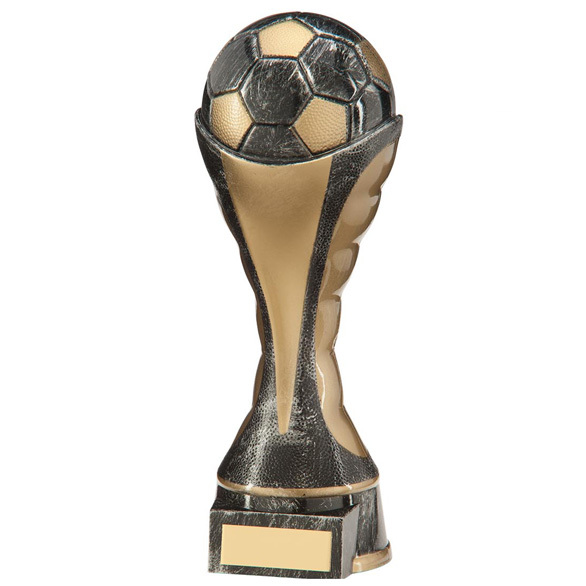 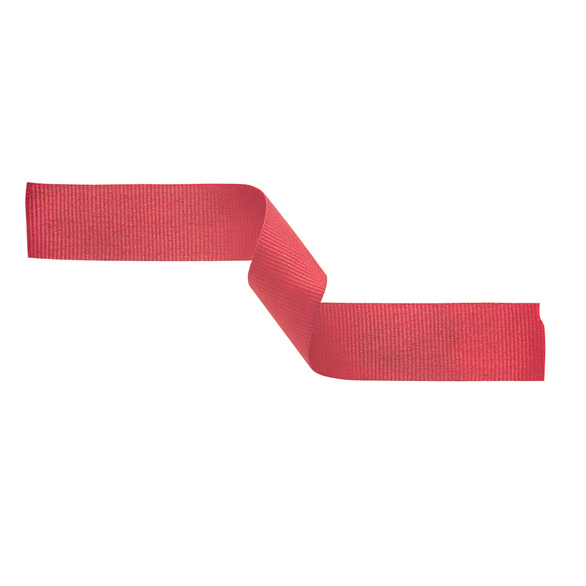 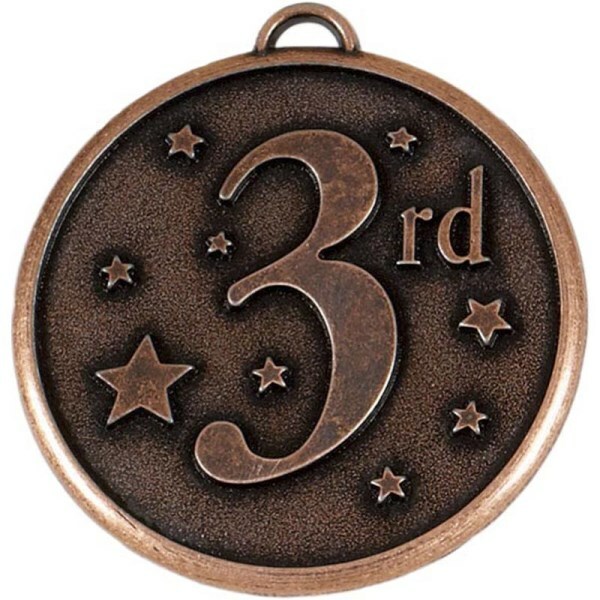 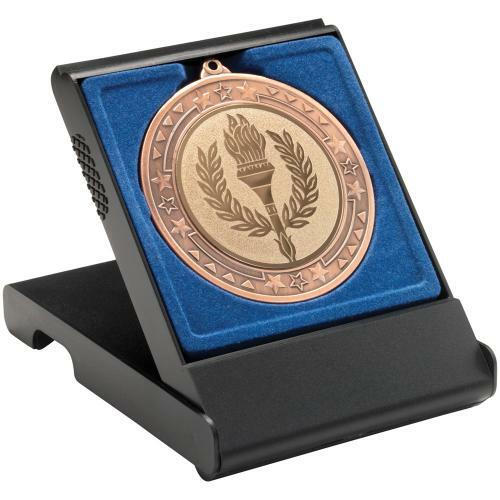 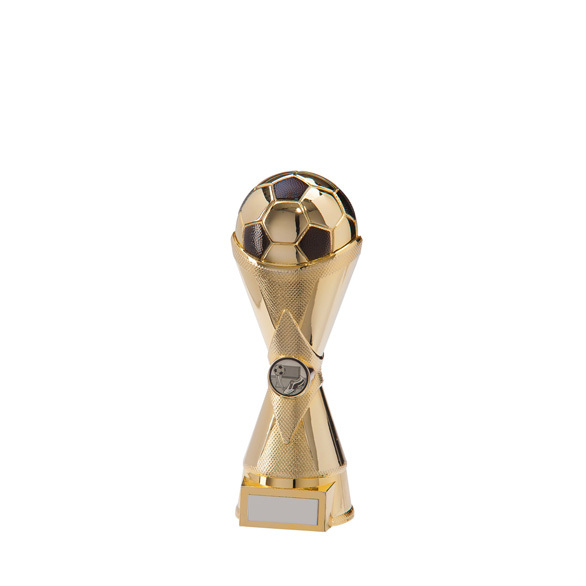 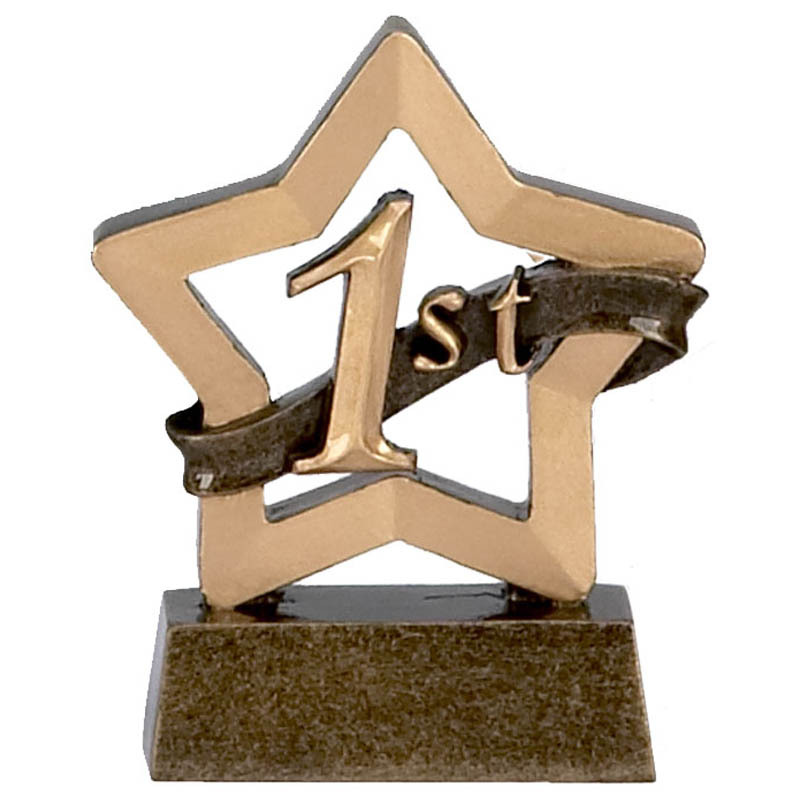 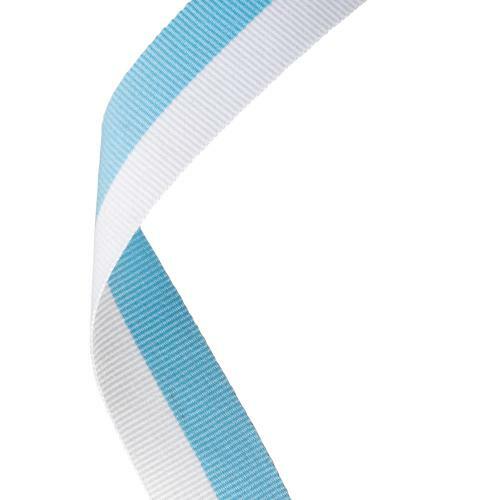 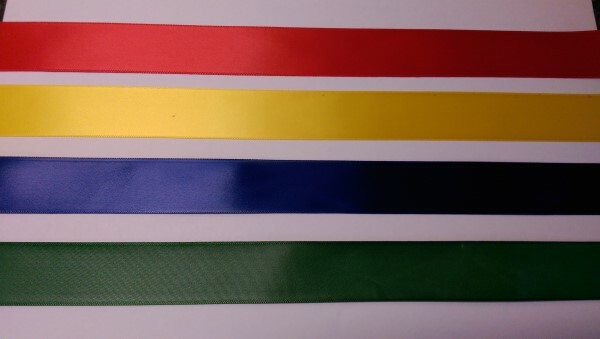 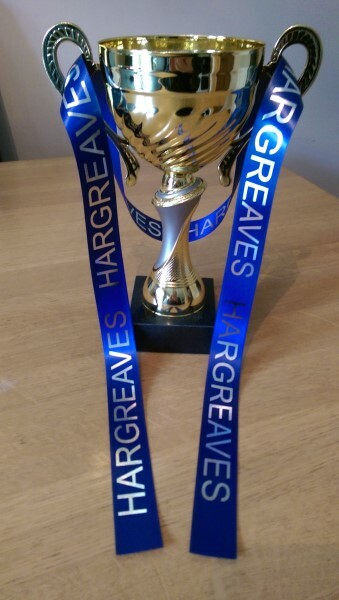 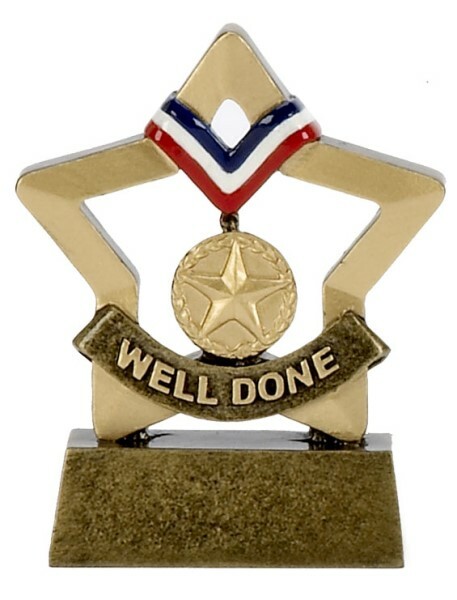 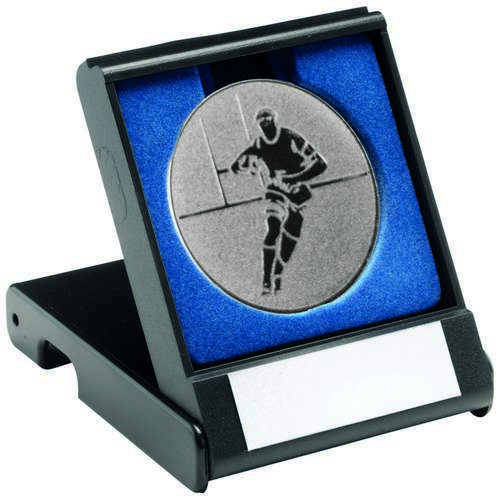 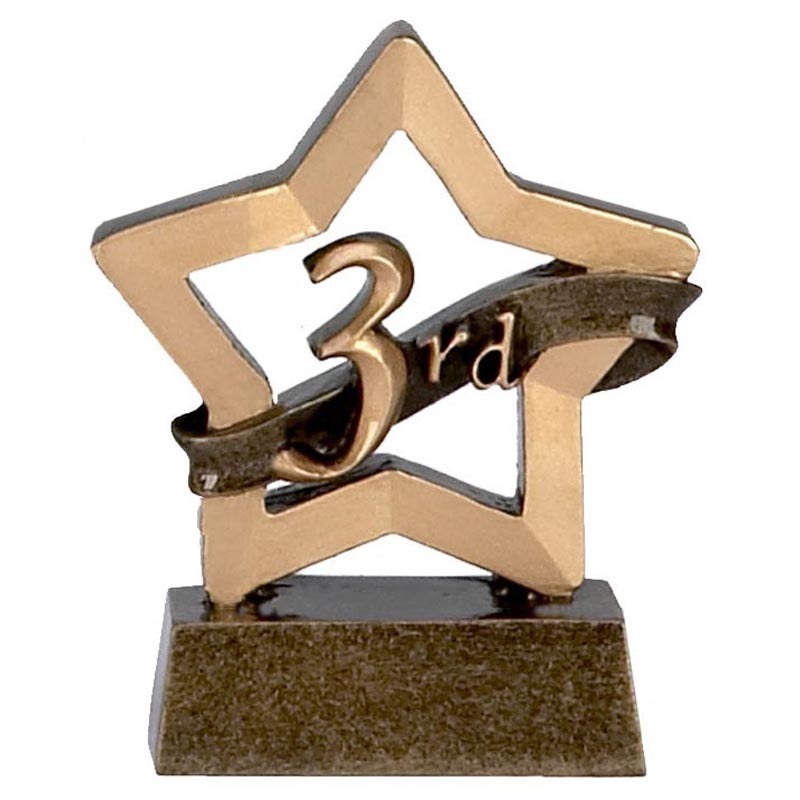 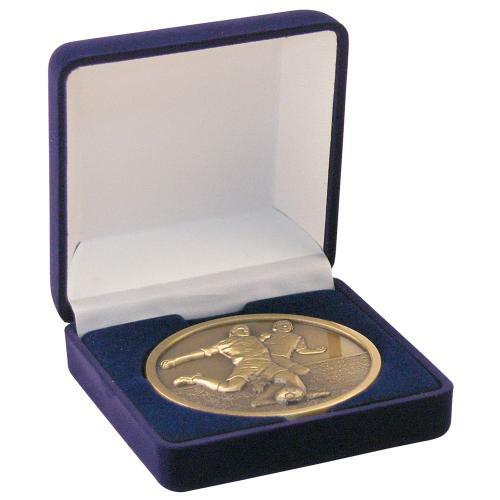 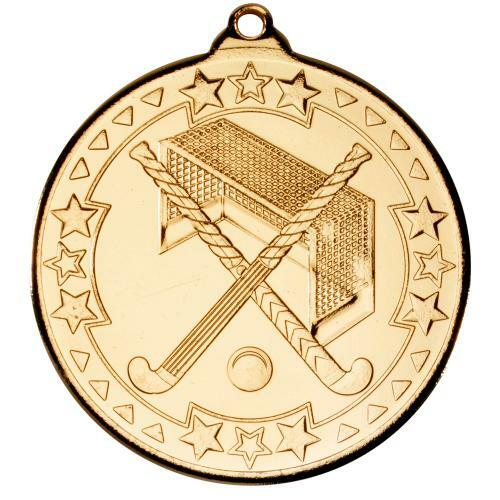 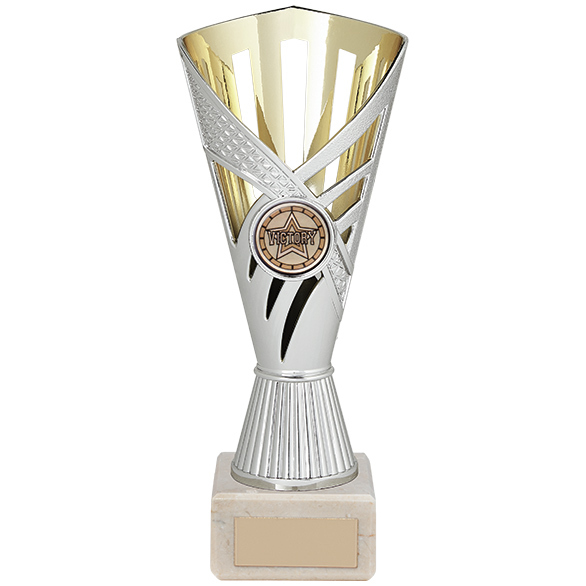 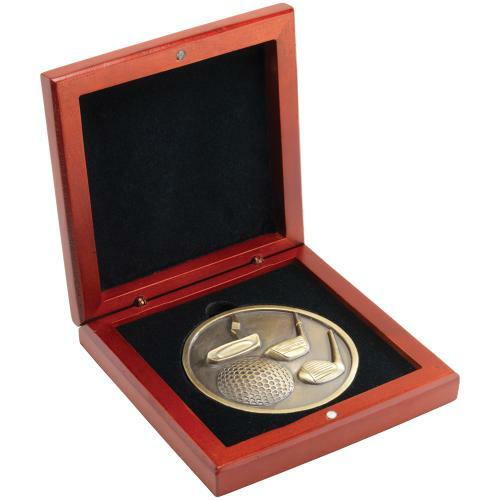 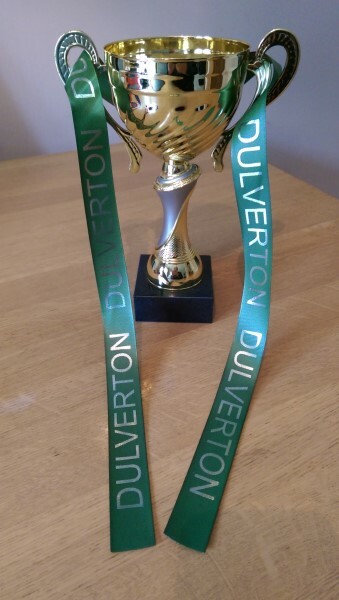 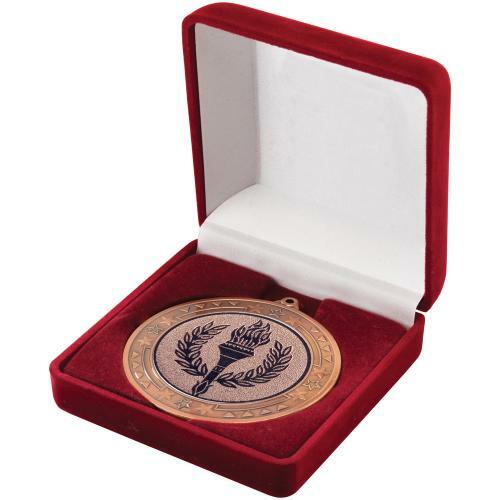 We specialise in all types of sports awards including trophies, cups, medals and shields. 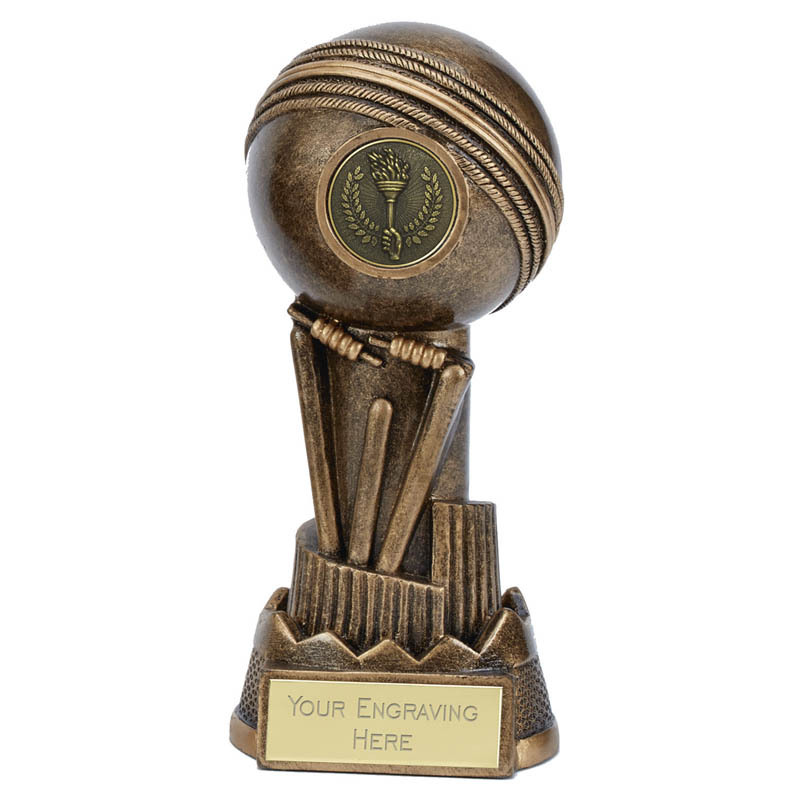 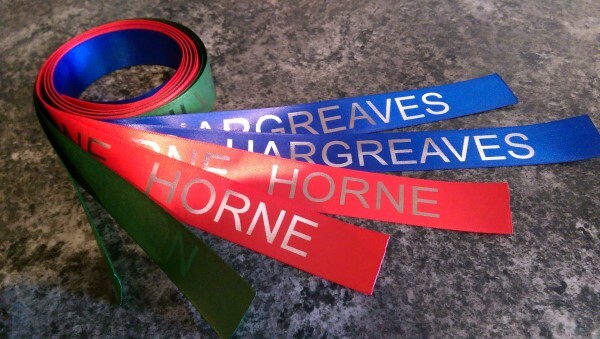 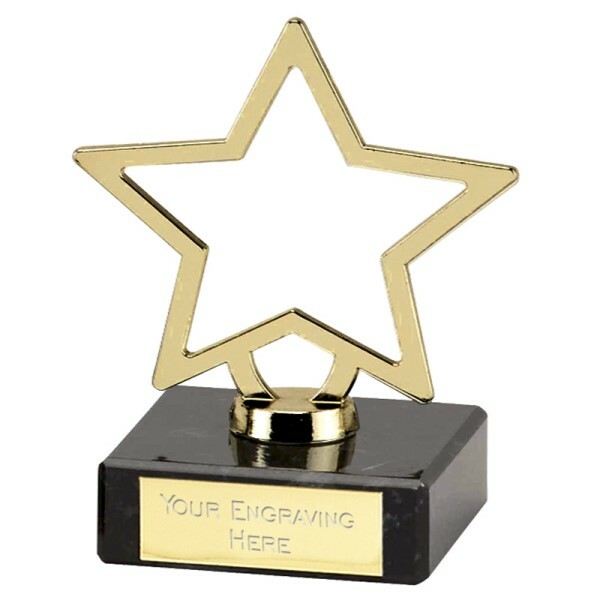 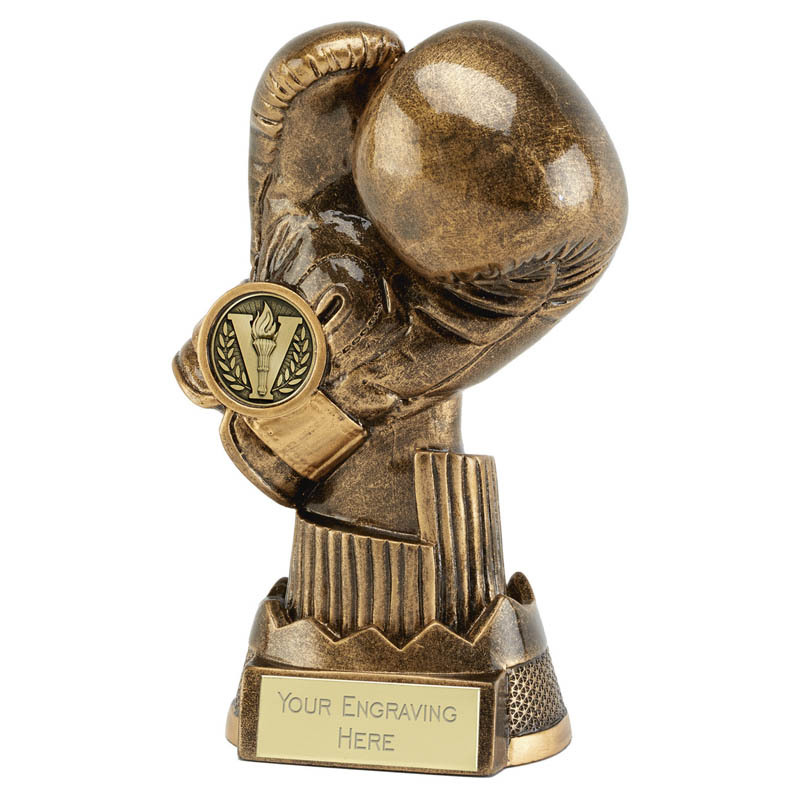 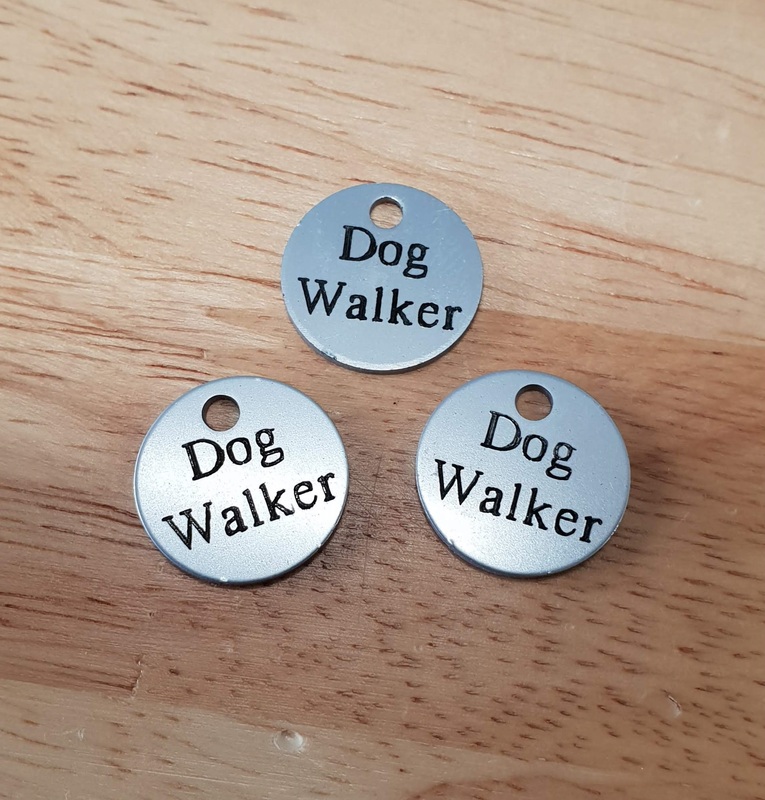 All our trophies can be engraved using our state of the art electronic engraving machines and we aim to have your parcel despatched in 3-5 working days. 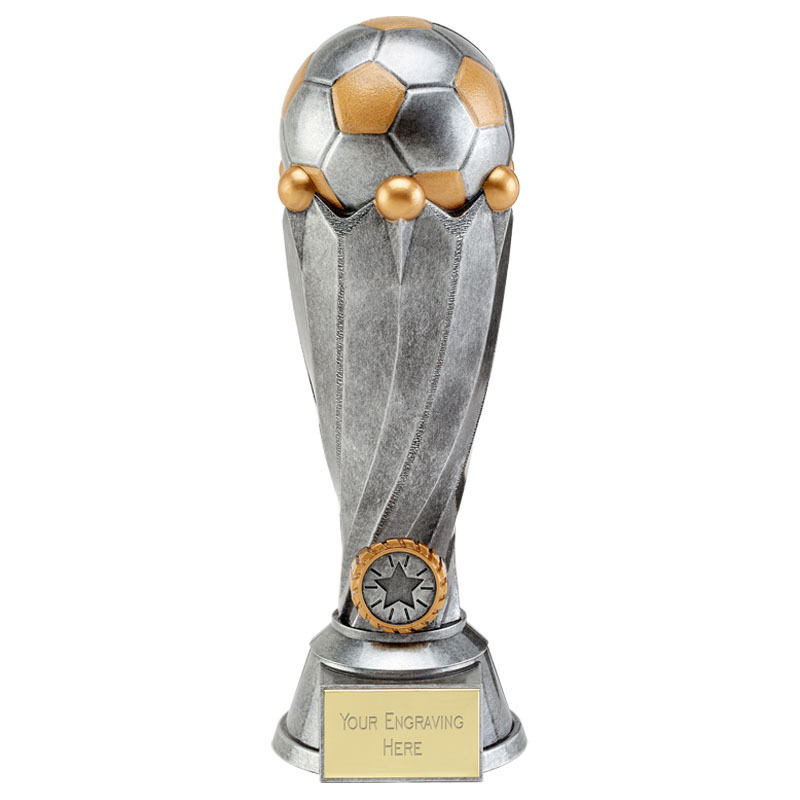 We welcome local customers looking to purchase Football Trophies, Rugby Trophies, Schools Awards and Sporting trophies of all types. 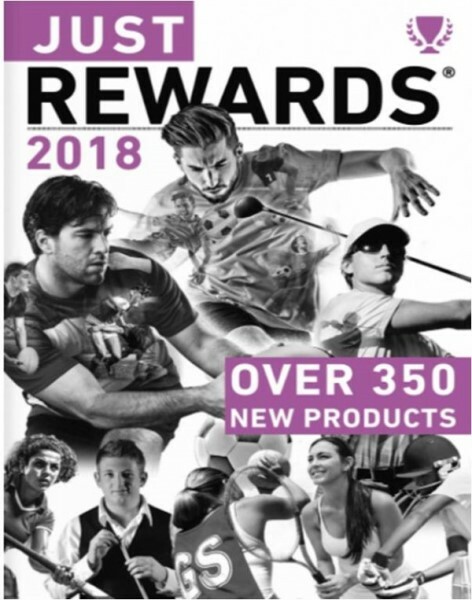 Please call us today for your FREE copy of our latest catalogues or click the links below. 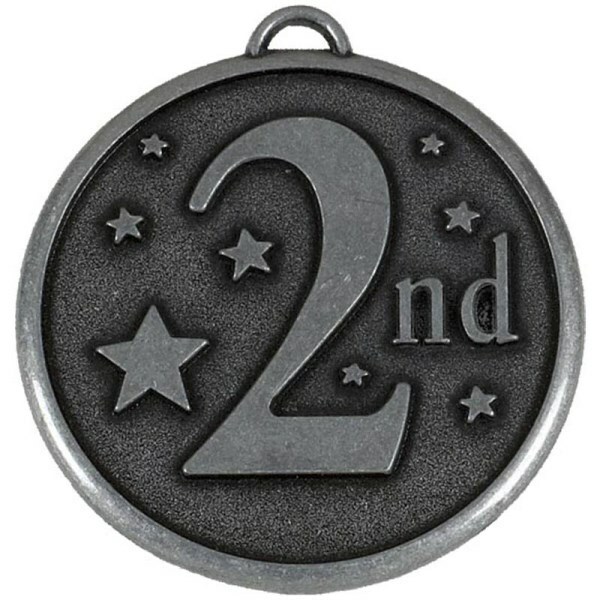 We are not here to tell you how good we are or even how bad the competition are! 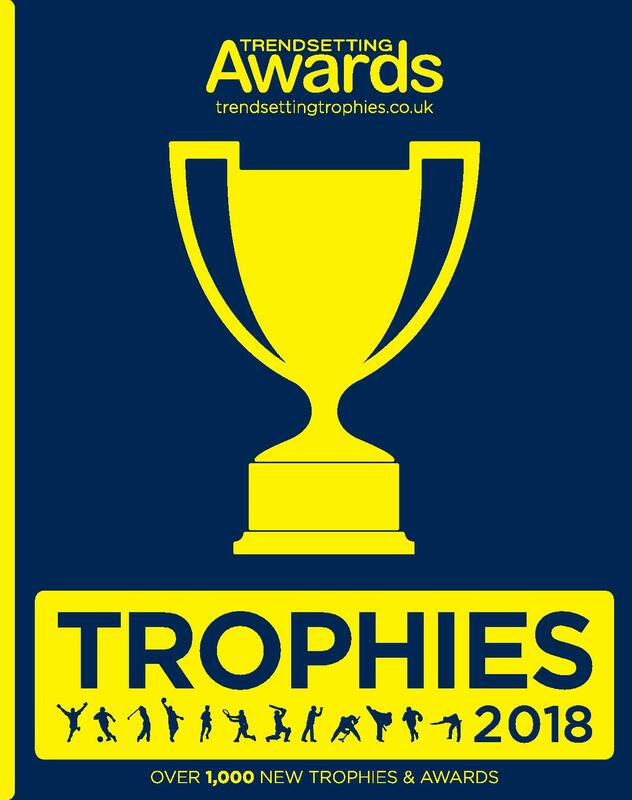 We simply want to supply you, the customer with the best possible quality trophies and the best customer service. 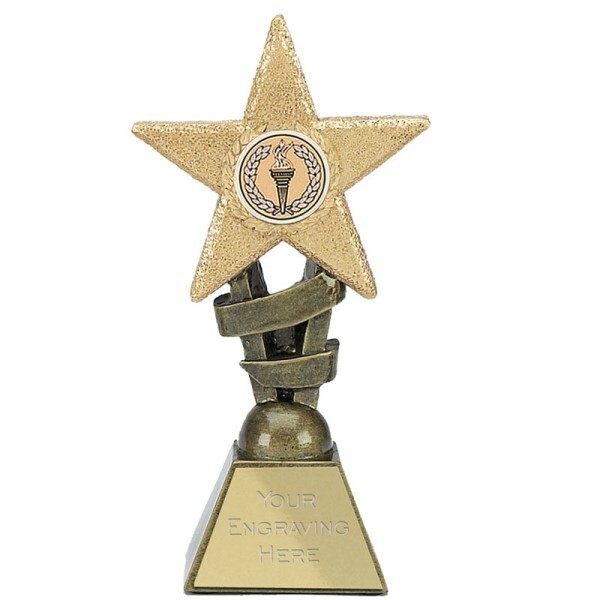 We may not be the largest company you have used but we are sure you will be suitably impressed with our service that can match any of the 'big boys'. 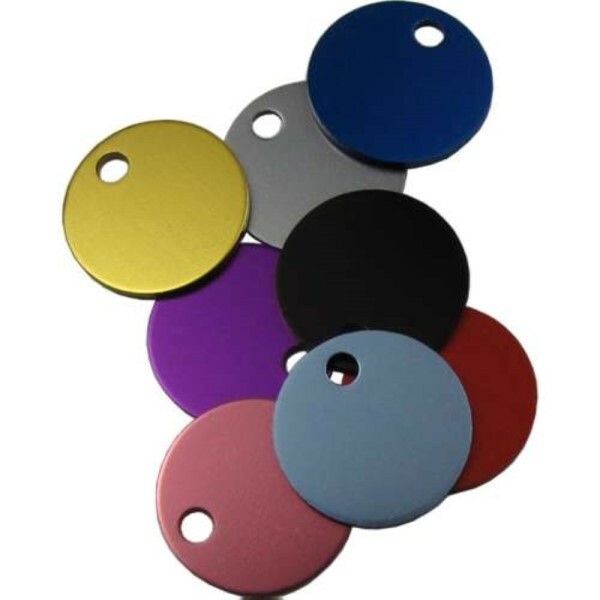 Why not give us a call today to see what we can do for you.